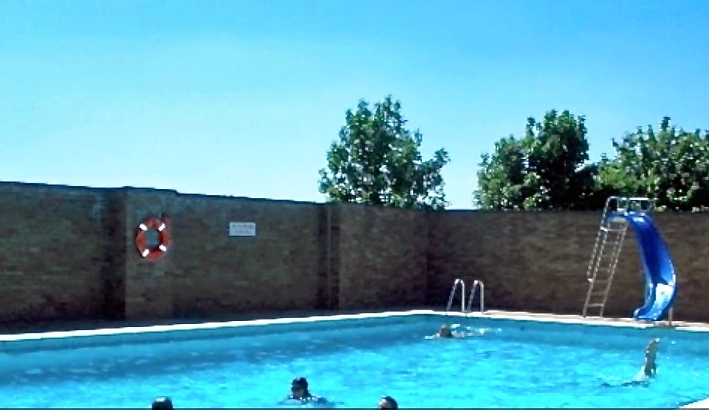 Let’s hope we have lots of weather like this for swims in the Lido this year! The Lido is holding its annual pre-season clean-up on Saturday 22 March. It is asking for people to come along to the Lido from 10am, and jump in… to help clean up the pool before it opens for the season on 17 April. All you need to bring are wellies and rubber gloves – The Lido will provide tea, coffee and cake for its volunteers. You don’t have to stay all day, either, as even an hour’s help would be appreciated by the team. So if you enjoy jumping in and swimming in The Lido, why not help get it ship-shape beforehand?! For more information, see The Lido website. And to remind you of The Lido’s history and place within our community, here’s a slideshow one of our reporters made to celebrate its 40th anniversary in 2010. 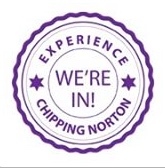 This entry was posted in local services, news and tagged Chipping Norton, Chippy Lido, Lido, pool, summer, swimming. Bookmark the permalink.